Yesterday dear surprise me with a Mother's Day cake, yeah he went out to purchase though I told him there's no need to purchase any. 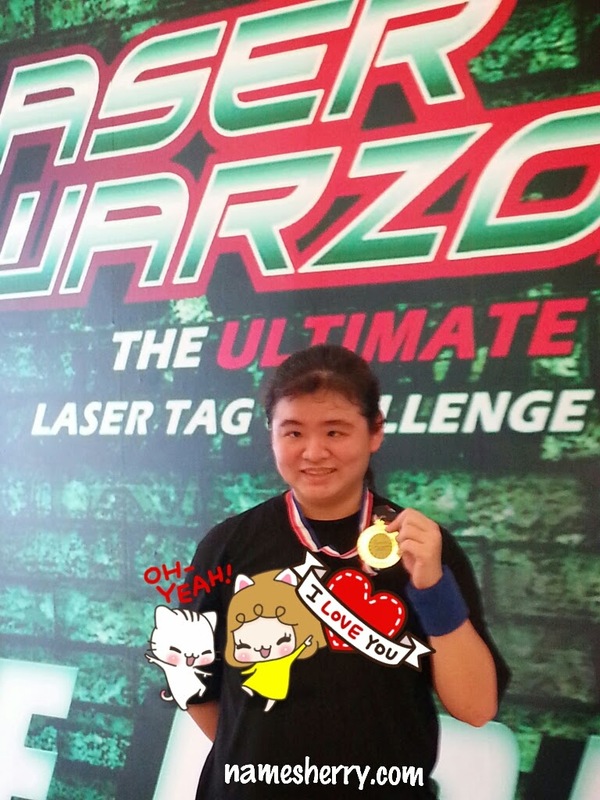 My first time in playing Laser Warzone laser tag, really fun and though I have bing bang boom in the arena. 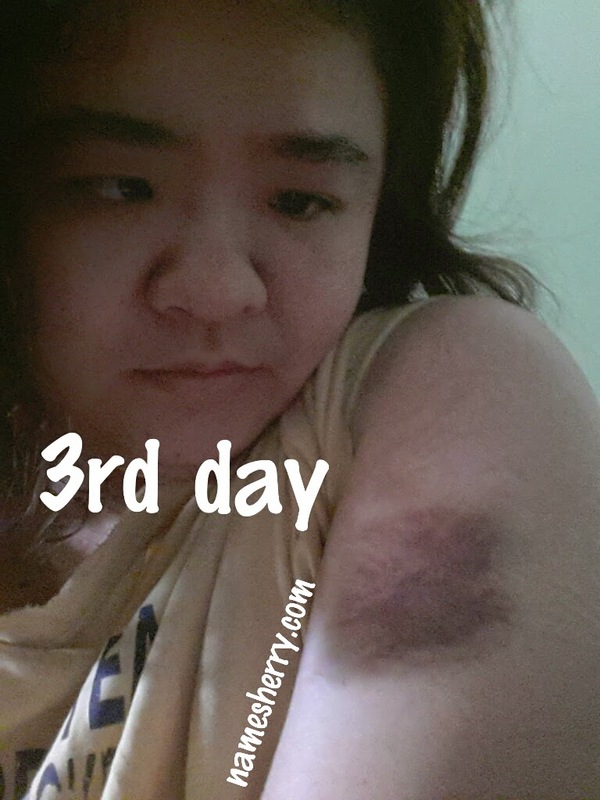 Today is the third day of the bruise, yeah second day only the bruise shows up on my arm and knee. The knee was not that bad, but arm yes. Would I go again for the laser tag? Yes definitely, little bruise won't stop me from playing and have fun.